The units are located in this modern multi level complex located on the eastern side of Bourke Road about 100m north of the junction with Doody Street. This modern estate of 41 units was completed about 6 years ago and comprises ground floor parking and 2 upper levels of quality industrial units. 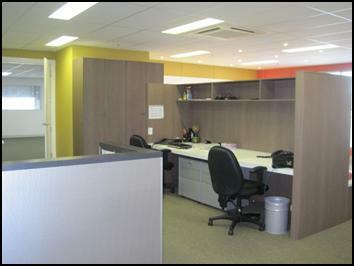 The offices are on mezzanine level and are carpeted and air conditioned. 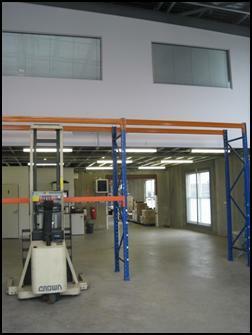 The warehouses have tilt panel doors and are ideal for storage and light production/assembly. 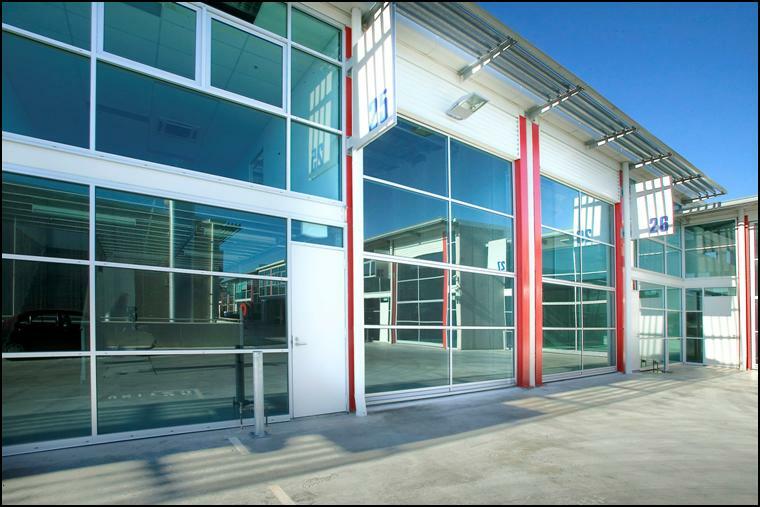 Unit 2 also available being 160 m2 and priced at $500,000 ex gst.